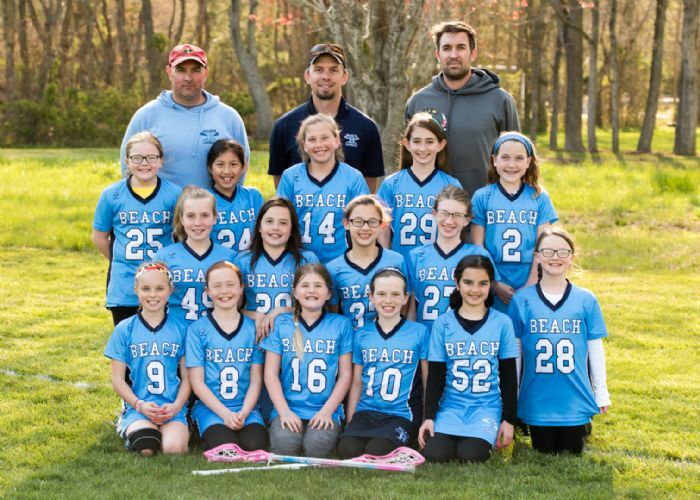 Welcome to Beach Lacrosse Club's website! 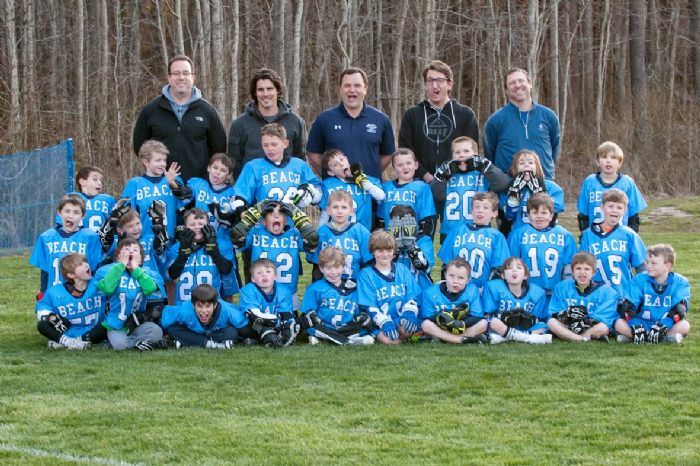 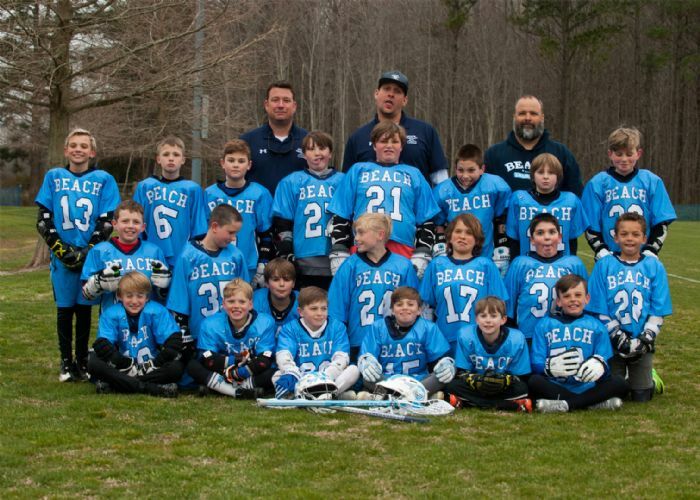 Beach Lacrosse Club is a 501(c)(3) non profit public charitable recreational youth lacrosse organization. 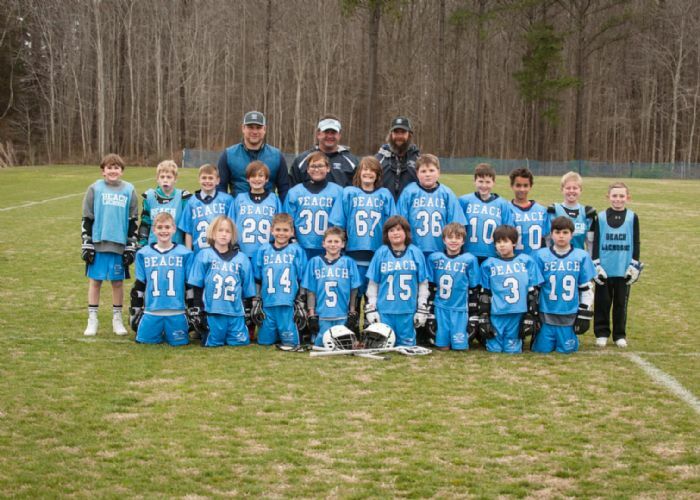 Our mission is to provide area youth with the opportunity to experience the oldest game native to North America in a sportsman-like manner. 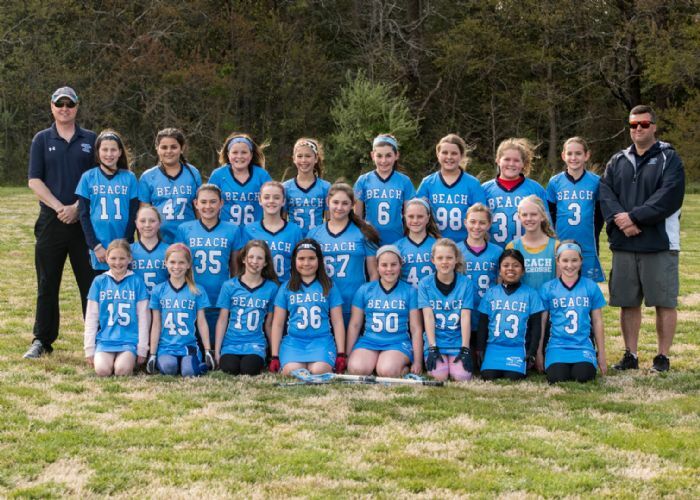 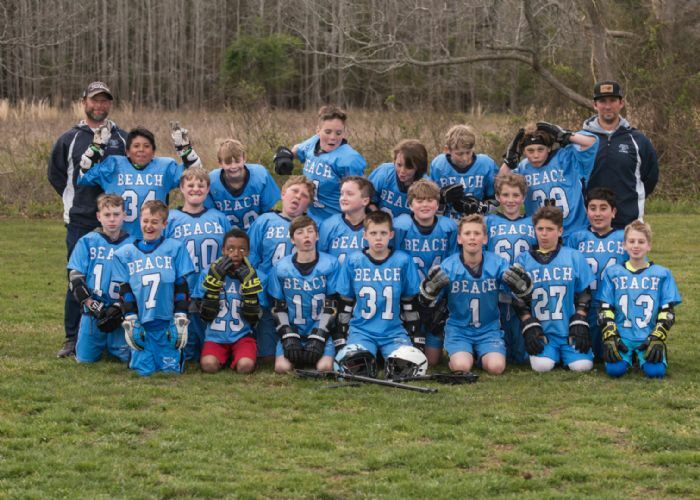 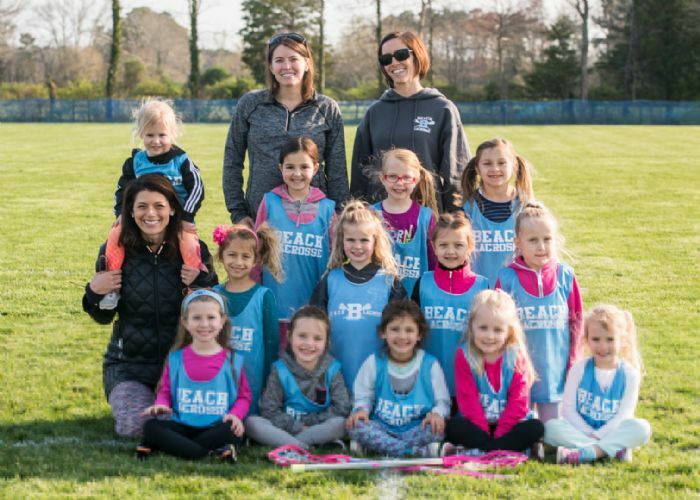 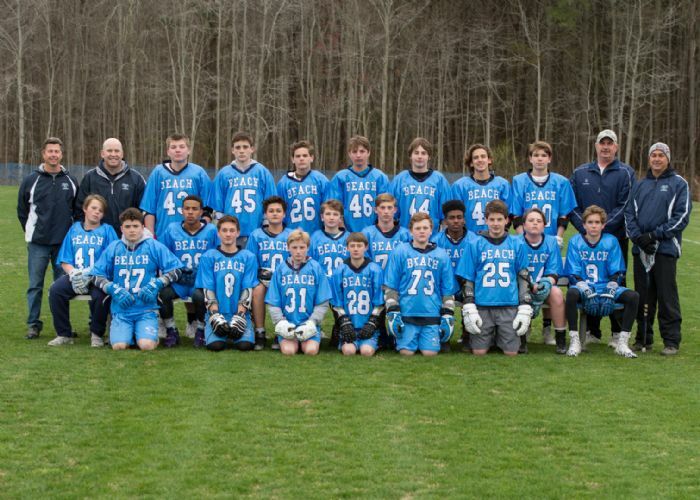 Beach Lacrosse belongs to the Eastern Shore Youth Lacrosse Association and plays teams across the shore from towns including Salisbury, Cambridge, Easton, Chestertown, Denton, Lewes and Camden Teams are formed by age in accordance with guidelines set by US Lacrosse.